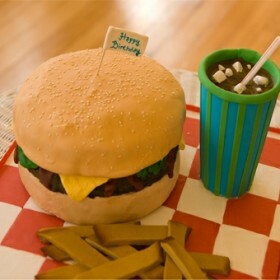 What’s better than a big scrumptious burger? 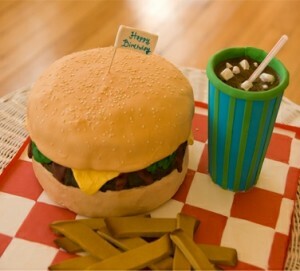 A cake in the shape of a burger! A handmade cake in the shape of a burger. 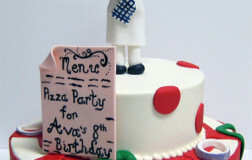 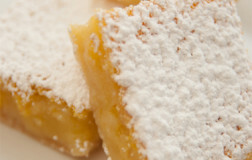 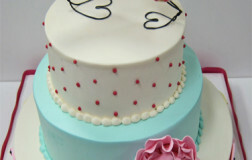 Be the first to review “Scrumptious Burger Cake” Click here to cancel reply. 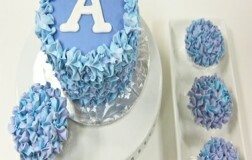 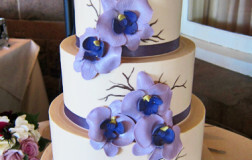 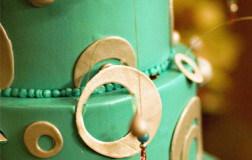 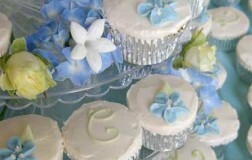 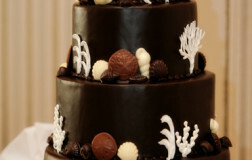 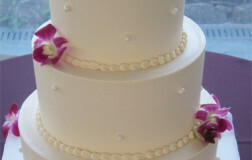 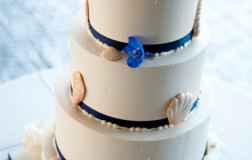 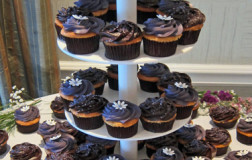 The orchids add a fantastic color contrast to this simple cake design.